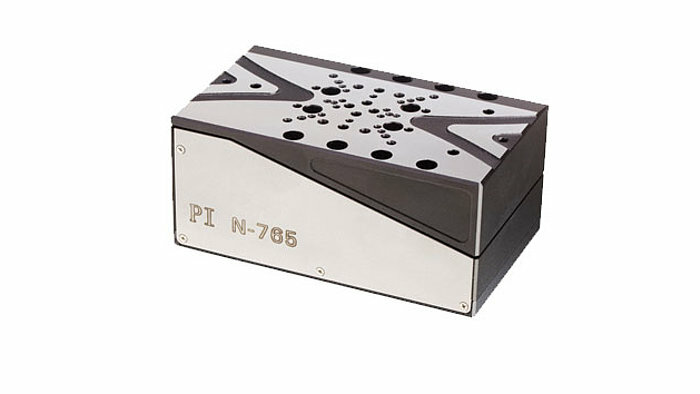 PI provides a number of different vertical linear stages, spanning from stepper motor driven stages to piezo-Z flexure nanopositioners. 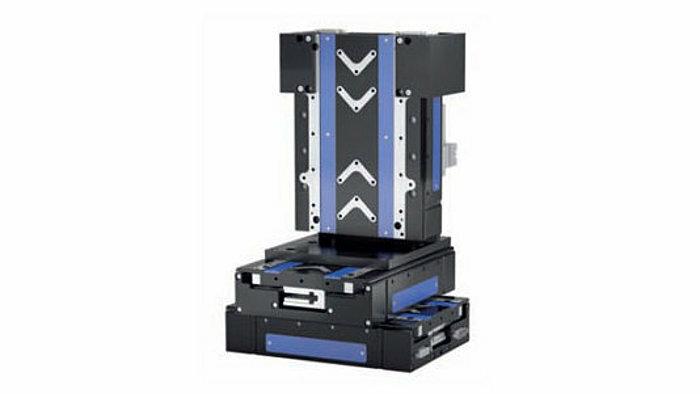 Vertical positioning stages (Z-stages, lift stages, or elevator stages) are used in focusing or precision positioning and alignment applications, and are often mission-critical in high-end industrial and research applications from optics to photonics alignment and semiconductor testing. 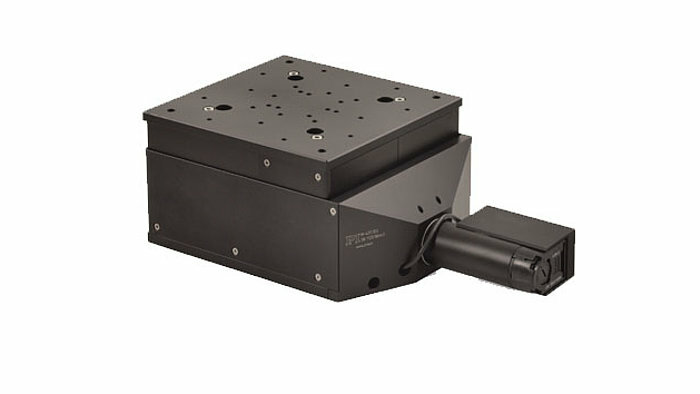 A dedicated Z-stage provides better stiffness and straightness compared to a translation stage mounted vertically on a bracket, and gives full access to the sample to be positioned. 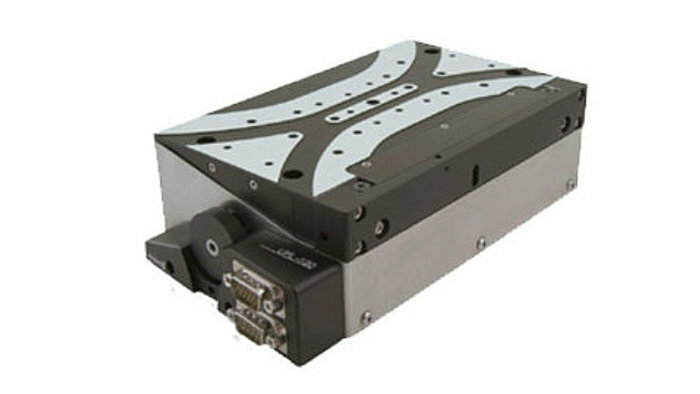 Many Options: PI provides a variety of different Z-stages, from low-cost stepper-motor units to high-accuracy lift stages with closed-loop motors and linear encoders for direct position feedback. 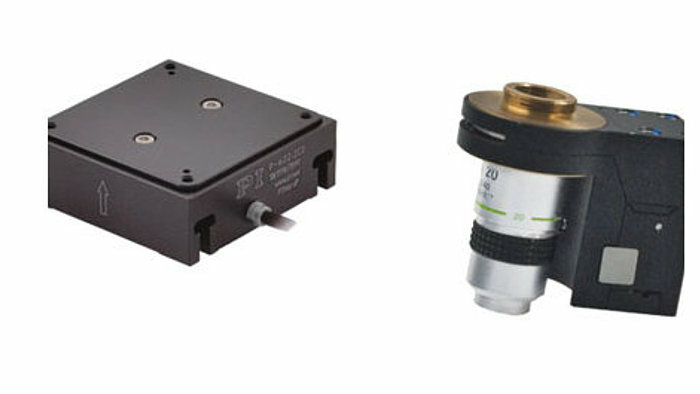 Ultra-High-Precision: Piezo Flexure Z-stages and Z-Tip-Tilt positioners and Piezo-Walk Z-Stages, as well as Hybrid Nanopositioning vertical stages, are also available for nanometer and sub-nanometer precise positioning applications. 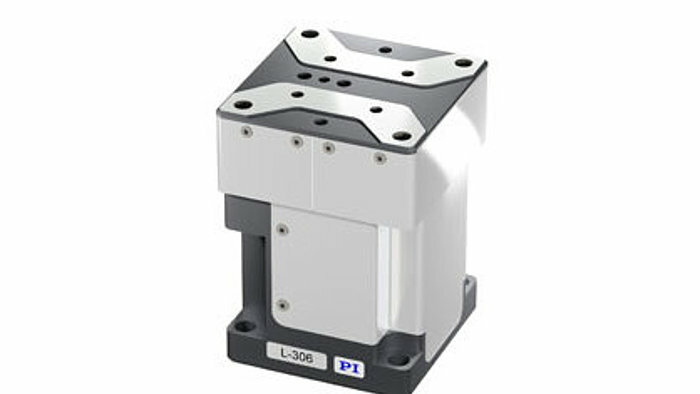 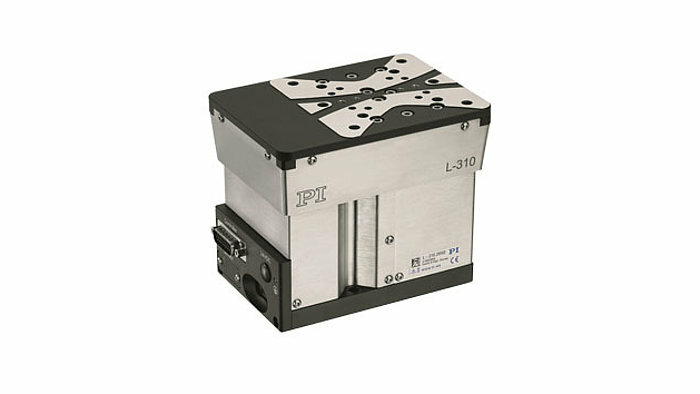 As a specialist for vacuum motion systems, PI miCos also offers HV and UHV vacuum compatible linear positioning stages.